Dish might find Blockbuster’s online content appealing as the company could use it as a base for an online product to deliver movies. 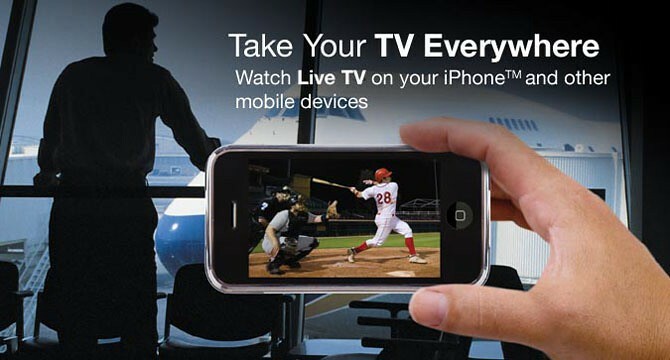 Last month they put out an iPad app called Dish Remote Access that gives its subscribers access to live television streaming. It works only in conjunction with a Sling-enabled device, has remote control capabilities and lets you tune in to any channel or access DVR recordings. With Blockbuster under its wings, Dish could mount a formidable challenge to the established incumbents, namely Netflix which pretty much owns the digital movie rental space in the US. It could also alter the landscape for Apple’s iTunes which battles Netflix, Amazon and other companies in the movies rental space. Reuters reports that bankruptcy Judge Burton Lifland approved the proposed takeover bid by Dish Network. The company can now proceed with the acquisition of Blockbusters’s 1,700 stores and online rental business, the news gathering organization reports.